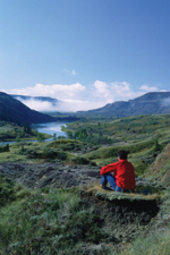 Rich in authentic sights and sounds, from riding tall in the saddle to catching that first fish, Red Deer County is an escape from the rush of city life. 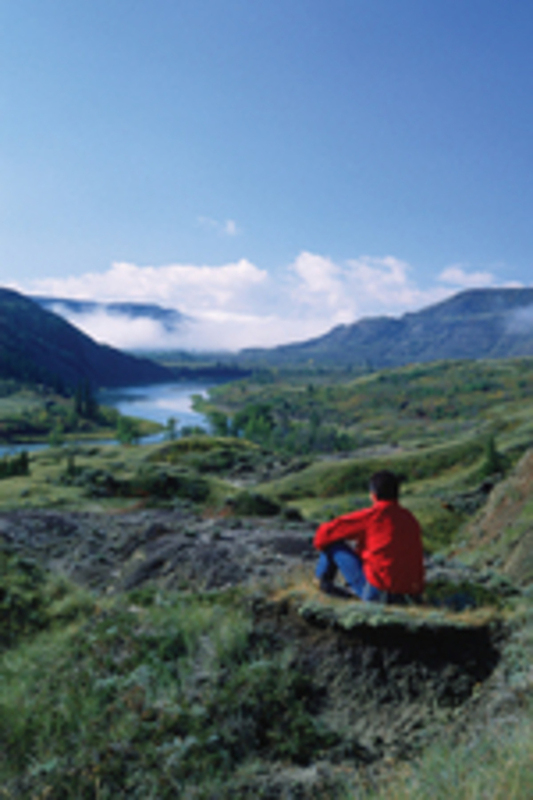 The best part is that the campgrounds, fishing, ski areas and golf courses are only a short drive away from Alberta’s two largest cities. 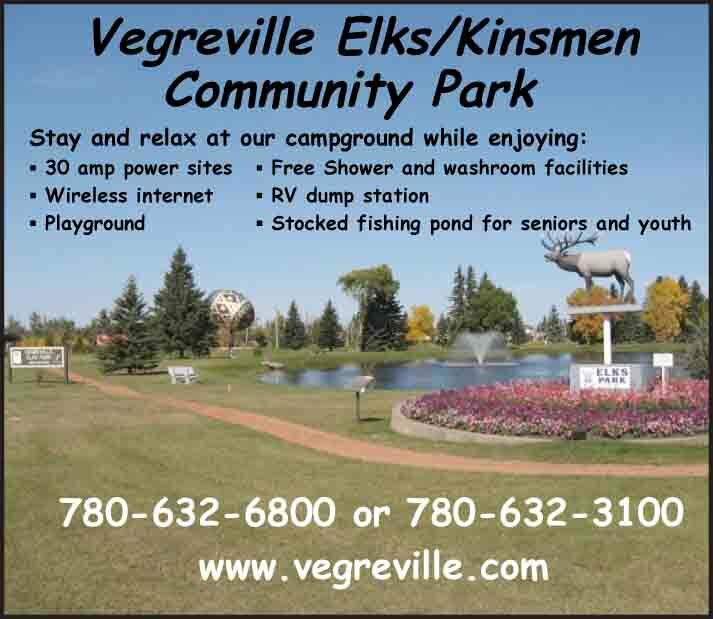 The rolling scenery of rich farmland creates a beautiful quilt pattern, interspersed with rivers, lakes and valleys throughout the region, great views of the Rockies to the southwest and easy camping experiences in the southeast along the Red Deer River. Spend the day on a working farm or cruising down the slopes of Canyon ski hill. Golfers can play on numerous courses, offering options from beginner to championship level. Pine, Sylvan and Gleniffer are the three large recreational lakes in the County. Located west of the town of Red Deer on the banks of the Red Deer River, Fort Normandeau sits at the site of the original Red Deer Crossing community of the 1870s. In addition to outdoor adventure, Red Deer County’s multitude of museums, galleries, craft shops and festivals make it a favorite among travelers. Accommodations are easy to find and range from large hotels to peaceful B&B homes. The Medicine River Wildlife Centre is a wildlife hospital and education centre on 450 acres of wetlands and boreal forest in the foothills of the Rocky Mountains, about a half hour west of Innisfail. The Danish Canadian National Museum and Gardens, located just south of Dickson, are dedicated to the preservation of Canada’s Danish immigrant heritage, and have developed traditional Danish themes, including a Viking ship made in Denmark. The Norwegian Laft Hus Society presents a replica of a 17th-century Norwegian log farmhouse and the Norwegian Museum and Cultural Centre, located south of Red Deer and District Museum in Heritage Square, to enhance the experience of the Norwegian-Canadian culture.